Compact list of all world quests in current zone or whole Broken Isles. New quests will be highlighted, so you can easly check them. Factions with active bounty quests are marked with green color. How to start: open your map in non-fullscreen mode or use "/wql" chat command for list-only window. You can use command "/wql options" to force options dropdown, or "/wql help" for other commands. 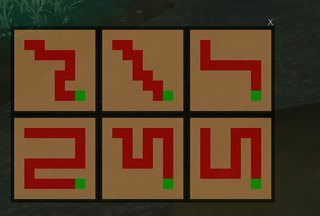 This addon is completely wrecking my computer after doing the Shell Game world quest. I have to restart my client to be able to get rid of the lag after the "Shell Game Helper" has loaded. Reloading UI doesn't help. Anyone else having this problem? Runs fine while doing the world quest. After, it's a mess. 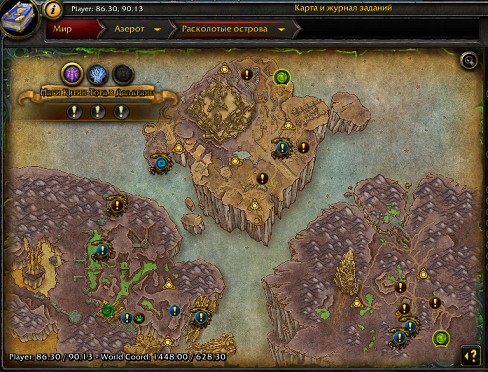 I posted on January 20 about the World Quest included in the Assaults are not indicated as such on the WQL maps. I have seen no response to this, and I'd like to know if you intend to fix it or not? Please?? 1x [ADDON_ACTION_FORBIDDEN] AddOn 'WorldQuestsList' tried to call the protected function 'UseQuestLogSpecialItem()'. I love this addon except when I create groups, the auto invite causes problems. It often times converts the party to a raid group for world quests that will only work as a party. Most of the time it works as intended but there are situations where instead of a 5 man party, it converts it to a 5 man raid group just before delisting. As if it tried to bring in a sixth then realized the spots are filled but turned it raid anyway. It does sometimes brings in that 6th+ person before it delists. I think this is especially true if the 5th person it invites is a group of two or more, it ends up bringing in all of them and converting to a raid. It may also happen when someone doesn't accept right away and so it invites another to fill their spot, but then they do accept after all spots are filled. Anyway, for the most part if I can just turn off auto invite, I would be happy. Maybe there is a way that I'm not seeing in the options. So much this! I just came here to say the same thing. Just finished the Adhara White WQ in Tiragarde and it creates a raid group but I can't even switch it back to party because idk there must be a pending invite somewhere when I have 5 in my group already. There is usually that 1 person in the group that speaks up saying it can't be completed in a raid group so I furiously click convert to party and nothing happens. So annoying! Edit: Ok so it might actually be possible to do that WQ in a raid group. Idk. But it wouldn't be the first time I've screwed my group out of getting credit because it was converted to raid and I couldn't convert back to party. If at all possible it would be so nice to have an option to never create a raid group or just take out that bit of code all together. I think the group leader is perfectly capable of converting it to a raid group if he/she chooses too. This addon doesn't convert party to raid at all, so no option for this. The dungeon filter does not do anything as of today. I love this addon and have used it several years. However, it is not showing the Assaults on my maps. I only find an assault when I enter the zone it's occuring in. Then I have to disable WQL so I can see the quests involved. I hope this is something you are able to fix soon, I have already missed a lot of these because I just discovered yesterday that they were happening. I have had the message when I entered a zone, but then could not find the quests, or maybe I did find them & left without knowing I had done them because the final quest did not show up even as a regular WQ. There are mentions in the changelog about the assault timers, but I cannot for the life of me find a way to see said timers. How can I enable / check them? Hovering those doesn't do anything for me. Absolutely nothing shows when hovering those. I have the same issue, hovering over those buttons actually does work on my alts.. but on my main it does nothing.. which is rather frustrating. 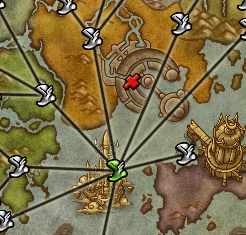 "Added zones names for next invasion timer" - can you give some more explanation about this? 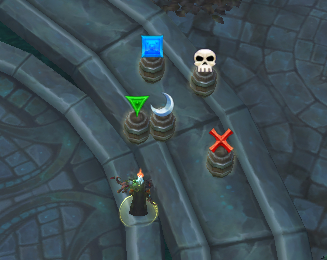 I've been trying to find it ingame and have found nothing that might look like an invasion timer. 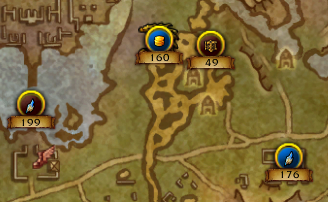 "colors for questmarks on map for emissary quests" is really confusing and not even sure it's working - it gives a red contour to all the icons in a zone, even though the WQs in one zone are for 2 different reputations. I am unable to find any use of this in the current state, even though it sounded pretty useful. Support question, my WQL interface is partly overlapping on itself at the top. Ideas, see screenshot below? how ыцшерс use default blizzard autogroupsearch игеещт for localquest? 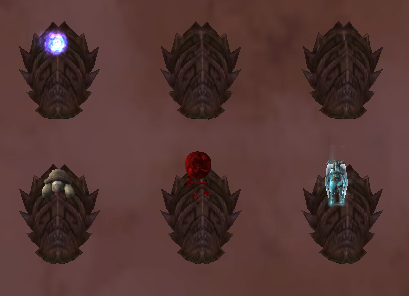 For the rares in Darkshore/Arathi. Before the latest update when I would kill one the icon on the map would change to an x, indicating I kill it. After that update, this is no longer the case. Any way to get that fixed? Best addon for WoW. Much better then the others for world quests. Working smooth! Thank you! cant seem ti find the "next invasion timer" anywhere..